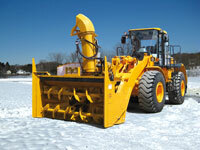 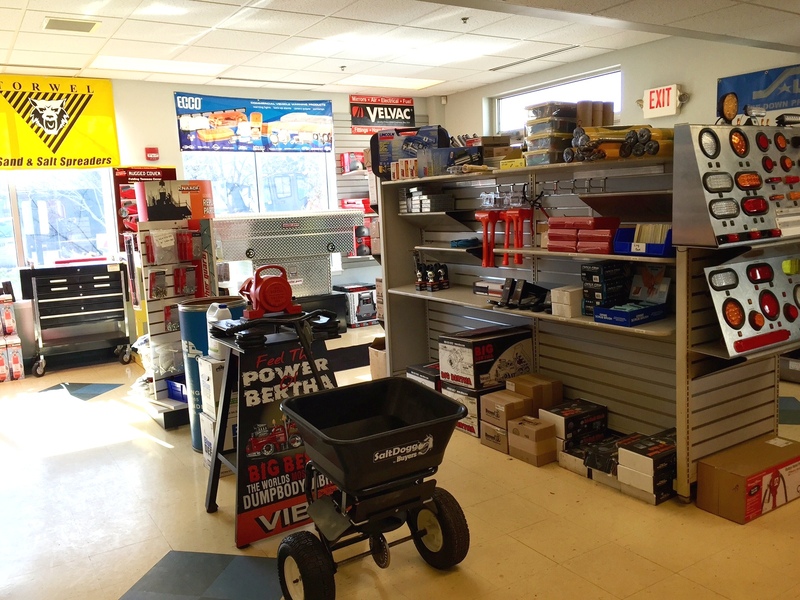 Donovan Equipment is New England's Full Line Truck Equipment Dealer. 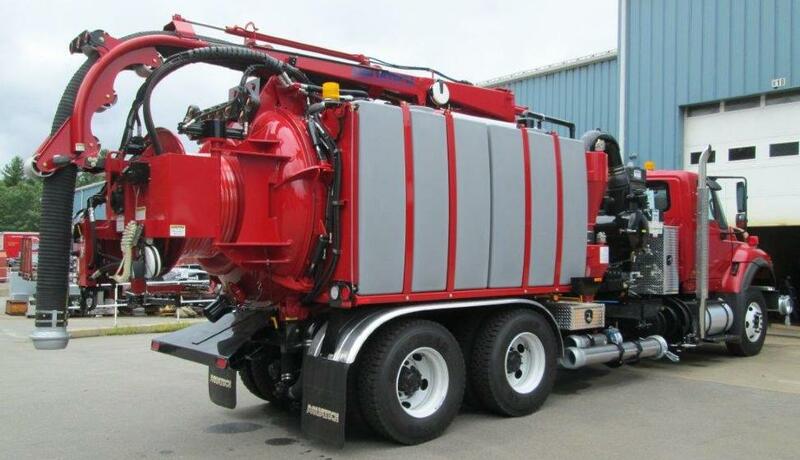 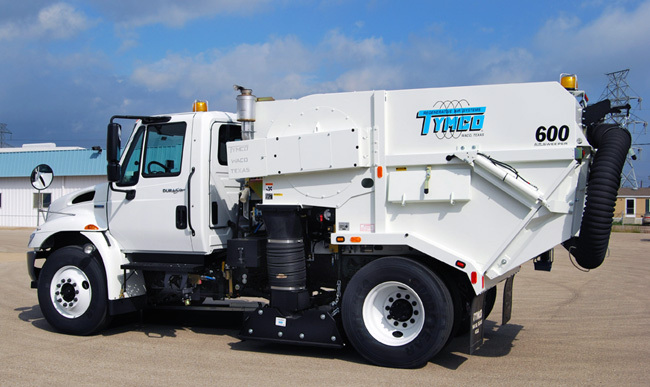 We specialize in the sales, service, installation and repair of truck equipment such as Dump Bodies, Trailers, Municipal Equipment, Snow Plows, Sanders, Spreaders, Liquid & Brine, Lift-Axles, Platform Bodies, Service Bodies, Landscaper Bodies, Hook-Lifts, Roll-Offs, Switch-N-Go, All-Season/Combo bodies and Strobe Light Packages. 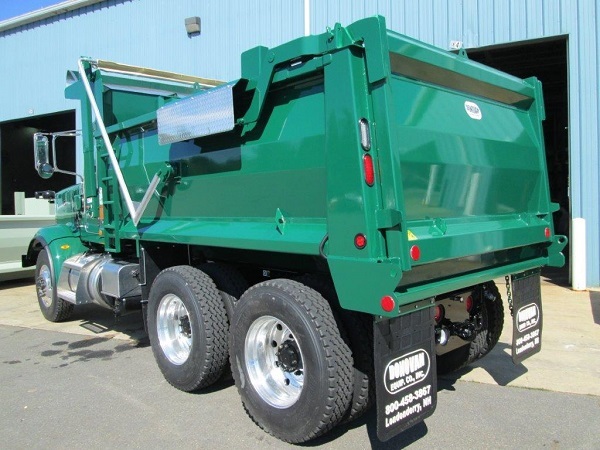 All welding & custom fabrication is done in-house and our Machine Shop has the capability to re-build and re-pack all make and model cylinders, to re-bush front axles and our AXILINE shaftmaster can repair your driveline.